When can I issue a sick note? 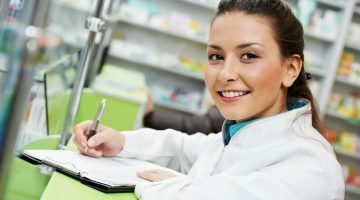 While issuing absence from work certificates is within the scope of practice for pharmacists, they must comply with strict guidelines recognised by Fair Work Australia, the PSA has pointed out. 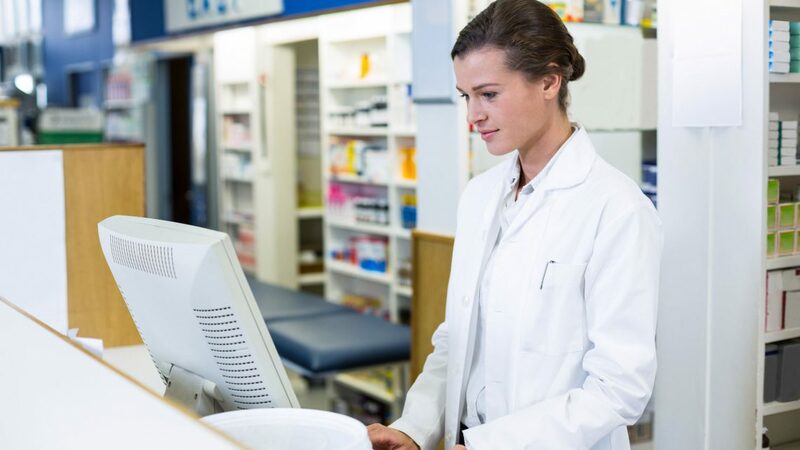 Responding to concerns raised by business and medical groups, PSA said pharmacists must follow these guidelines to enable them to issue certificates compliant with all relevant workplace laws. PSA National President Dr Shane Jackson says issuing absence from work certificates is within the scope of practice of a registered pharmacist, provided they act within their competency and professional expertise. “Pharmacists can only issue certificates in relation to conditions (illness or injuries) they are professionally qualified to assess,” Dr Jackson says. “For pharmacists, the decision whether or not to issue a certificate must not be taken lightly. Certificates document the professional opinion of the pharmacist that a person is unfit for work for a period due to illness or injury. 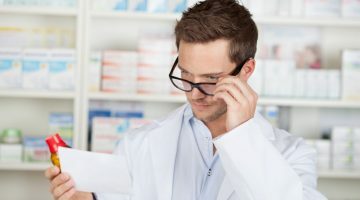 Released in 2010, the guidelines were jointly developed by PSA and the Pharmacy Guild of Australia about Issuing Certificates for Absences from Work, which are available to pharmacists. Under the guidelines, pharmacists are entitled and should charge a consultation fee for issuing a certificate. “These guidelines have been successfully used by the pharmacy profession for more than eight years and they are very clear for pharmacists about only issuing an absence from work certificate for illnesses or injury that are within the scope of practice of a pharmacist,” Dr Jackson says. Previous Are we in agreement?